It’s now May, and that means Mother’s Day is just around the corner! 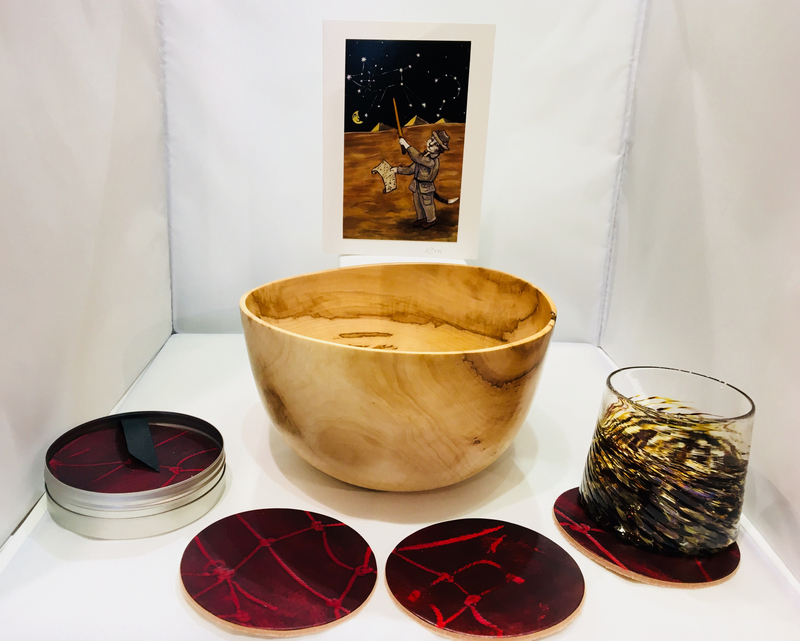 If you’re still looking for that perfect gift to let your mom know just how special she is, visit the Circle Craft Shop on Granville Island! We have plenty of unique gift items. 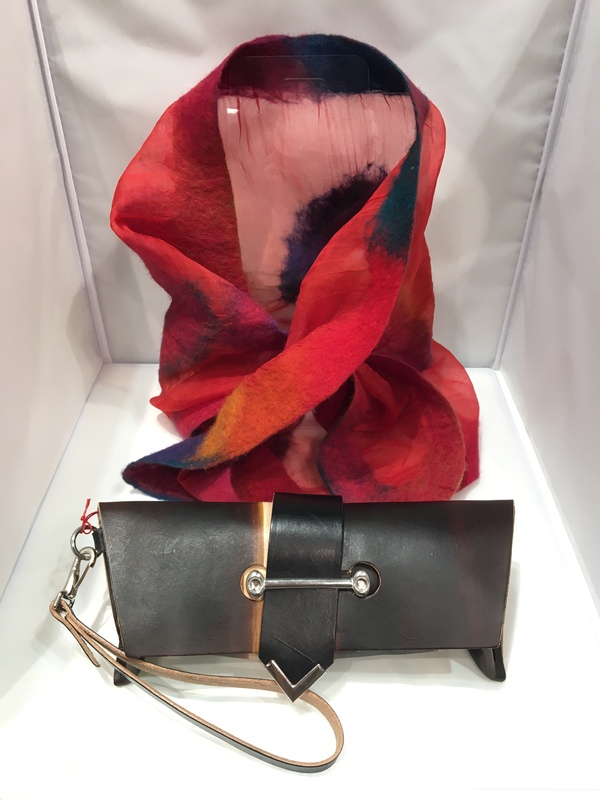 For the fashion conscious mom, there are beautiful scarves by Ulrieke Benner and stylish leather clutch purses by Lincoln Heller (Fiveleft Leather). 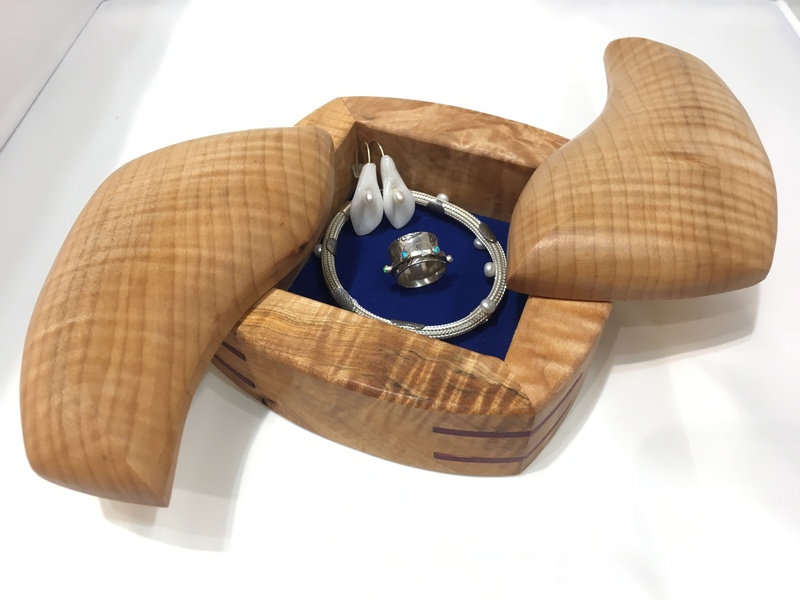 If your mom loves jewellery, there are plenty of lovely pieces available in the Shop, including these earrings, bracelet, and ring by Diane Tordjman (Yutal Jewelry Fusion). There are also some stunning wood jewellery boxes, such as this one by George Knoll (Bert’s Wood Works). 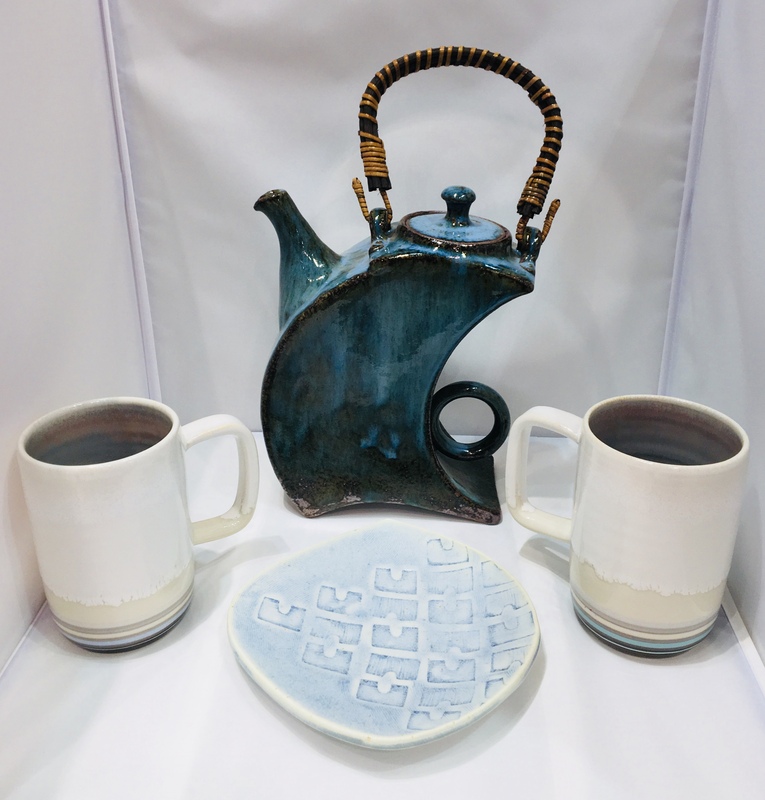 For the tea-loving mom, there are a number of wonderful ceramic items, including this teapot by Junichi Tanaka, these mugs by Haejin Lee, and this plate by Friederike Rahn. 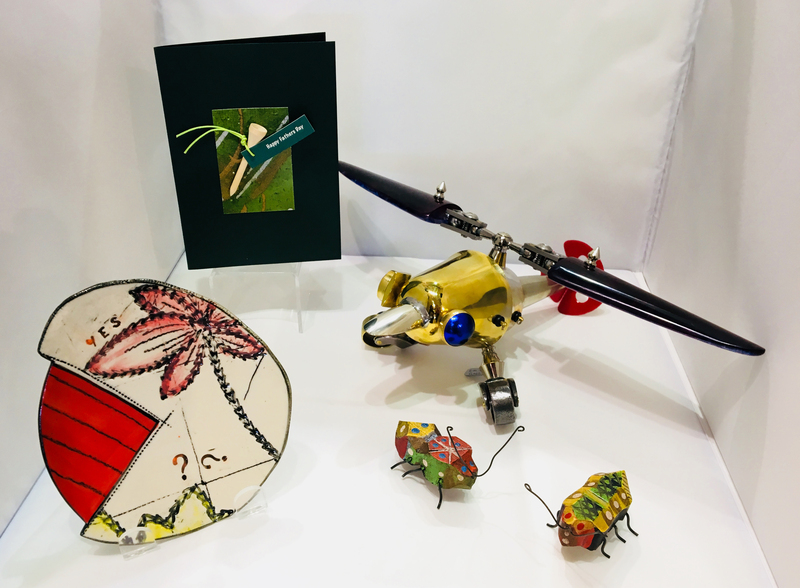 Visit the Circle Craft Shop in the Net Loft on Granville Island to discover these items and much more! Many of the items at the Circle Craft Market are sourced locally, either here in BC or elsewhere in Canada. 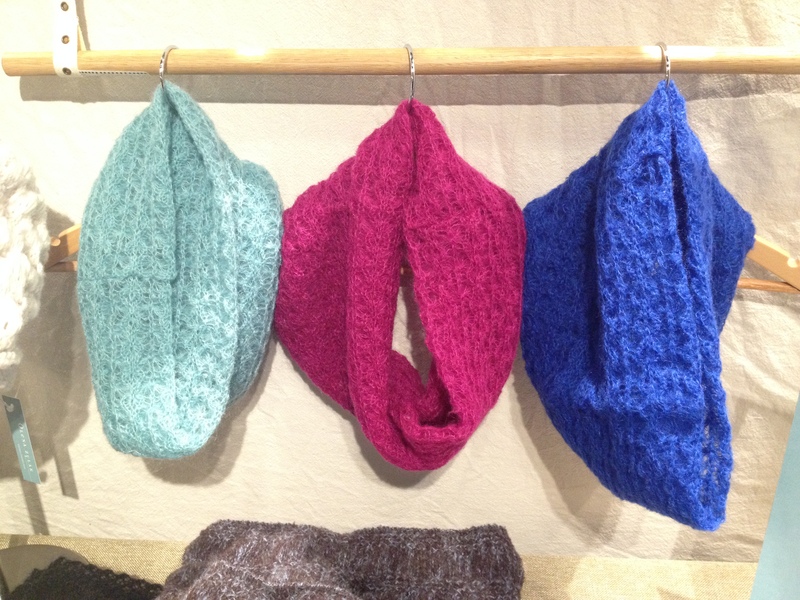 These items range from honey to wood bowls to knit scarves. 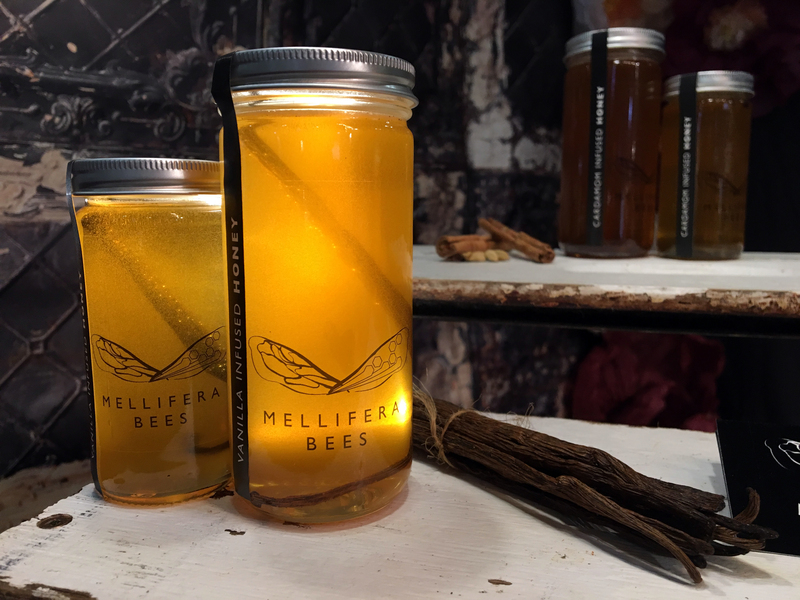 Mellifera Bees produces distinctive, hand-crafted honey infusions of exceptional quality. Each jar contains unpasteurized honey harvested from thoughtfully managed hives from bee yards across the Lower Mainland and BC. Suffused with a rich bouquet of aromatic flavours, the honey’s unique character is produced from the wild wanderings of Mellifera’s bees and enhanced with a delicate blend of spices or fruit. Each ingredient is chosen for quality and freshness and sourced exclusively from small, independently owned BC companies specializing in certified organic, fair trade comestibles. 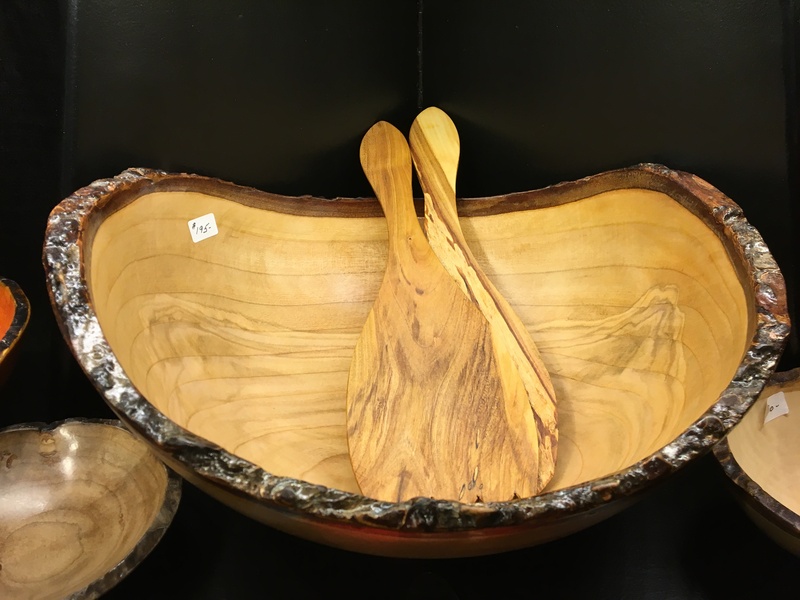 All the bowls made by EntWood Turnings are from reclaimed or salvaged wood. Trees have not been cut down, but rather have already fallen–often from wind or disease–on private land such as old farmsteads in the Fraser River Valley. 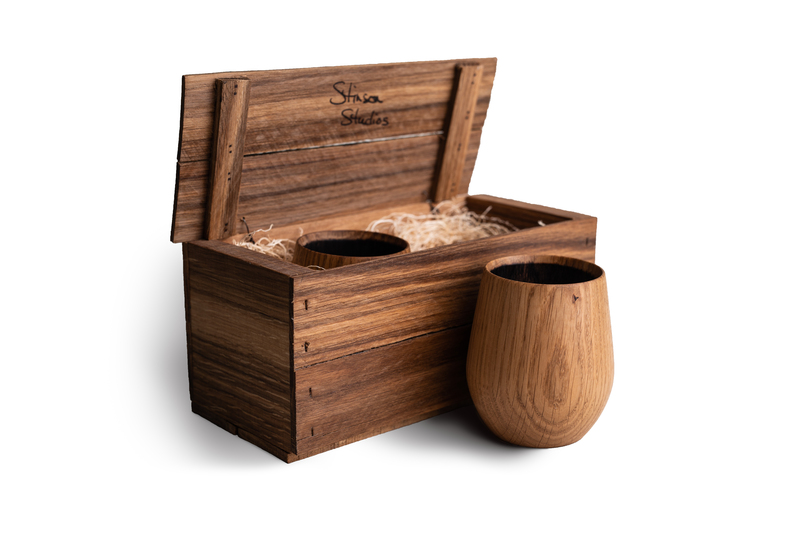 The chestnut bowls come from a tree on a multi-generational farmstead in Greendale, outside of Chilliwack. 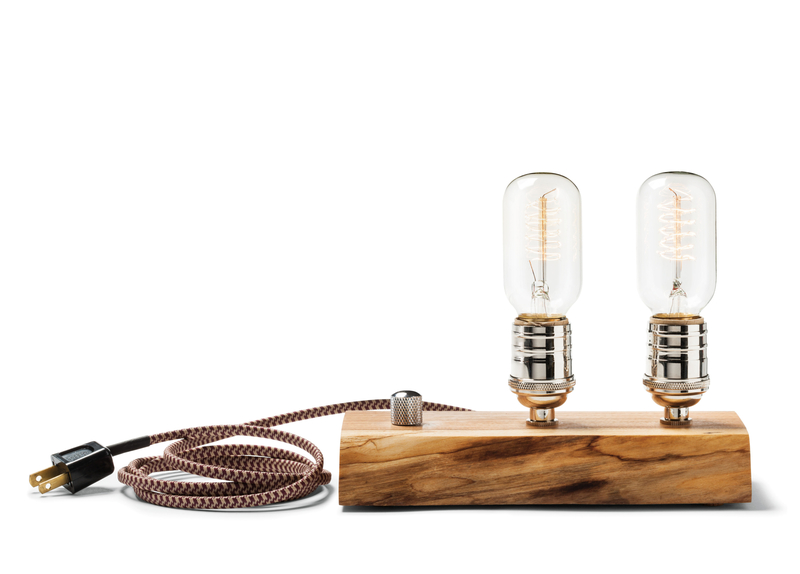 The pine wood they use comes from the interior forests of BC ravaged by the Mountain Pine Beetle. Some of the walnut wood came from a tree toppled by wind storms in 2013 in downtown New Westminster. 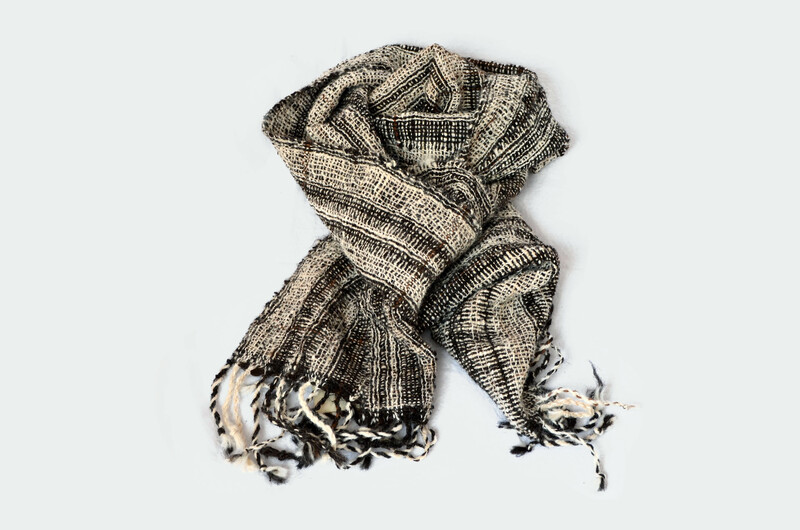 Natural wool is used to create elegantly designed products that are sustainable and eco-friendly. Each piece is handmade by Avi, the designer, and her team that work from their homes in Penticton. All the designs are simple yet stunning. 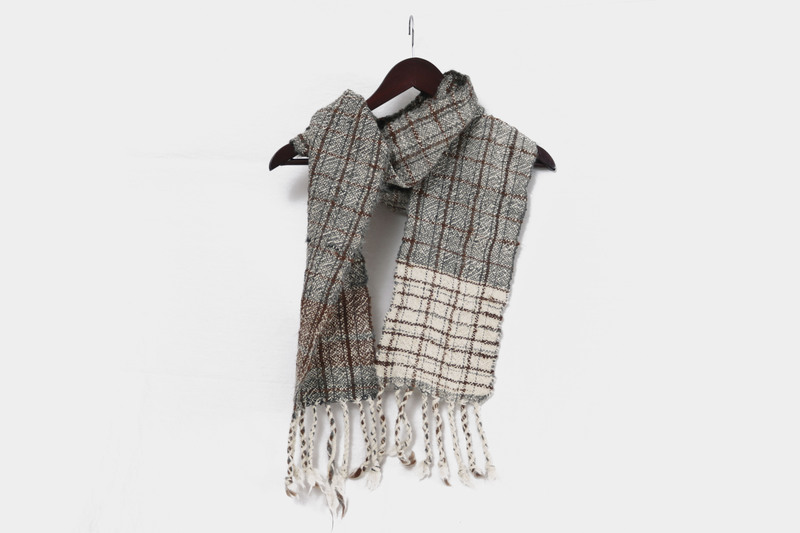 Each piece is made with minimally processed high quality Canadian-sourced wool. 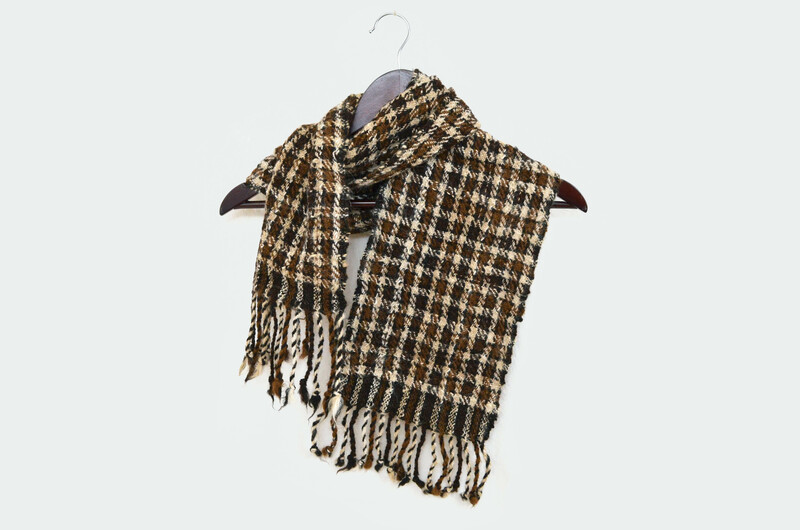 Wool uses less energy to produce than manmade fibres. It is biodegradable, decomposing within a few years, and can act as a fertilizer. 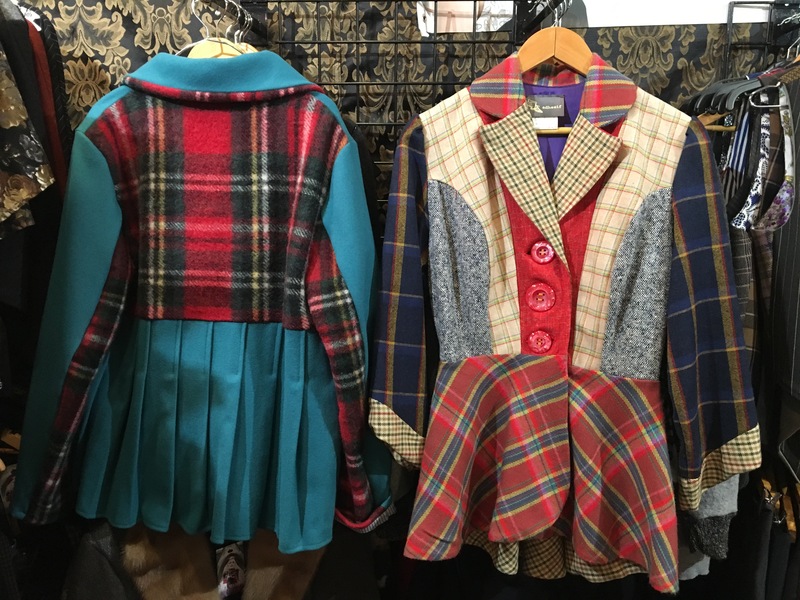 Discover these locally sourced items and more at the Circle Craft Christmas Market! 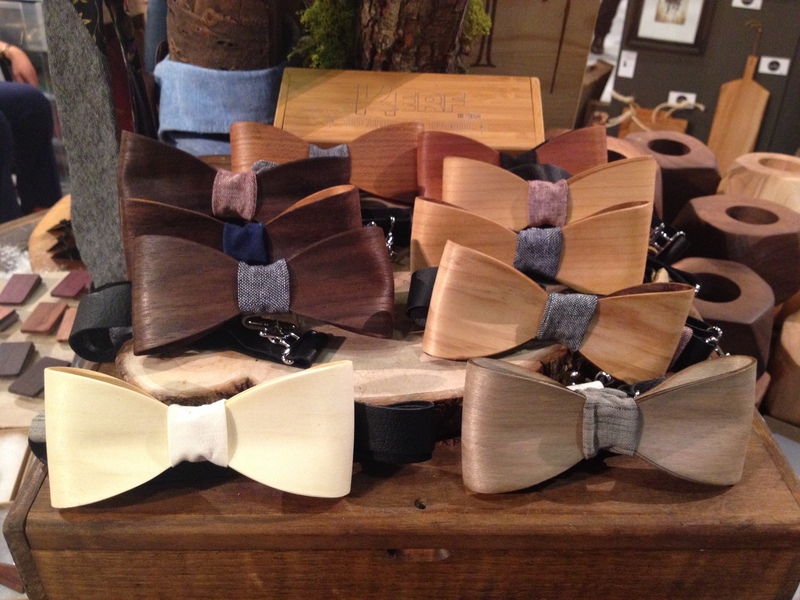 The Circle Craft Christmas Market has something for everyone, including the men on your list! 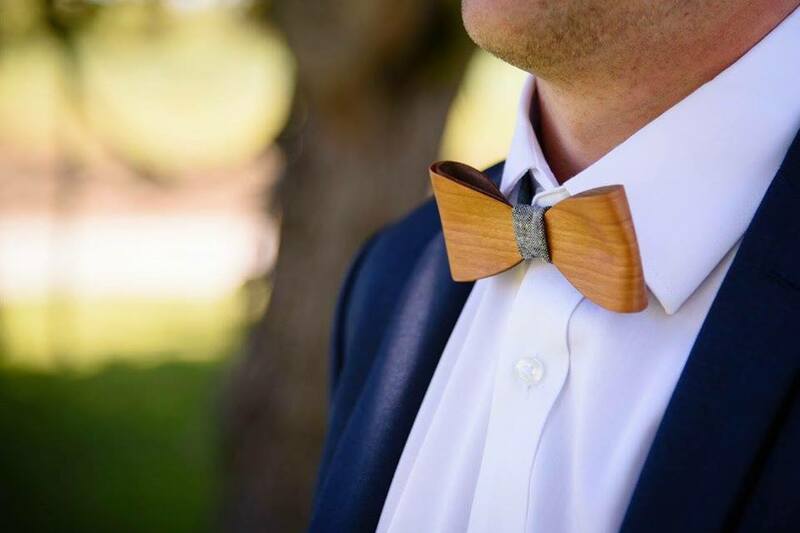 Kerf Accessories creates wearable wooden accessories and home decor pieces. 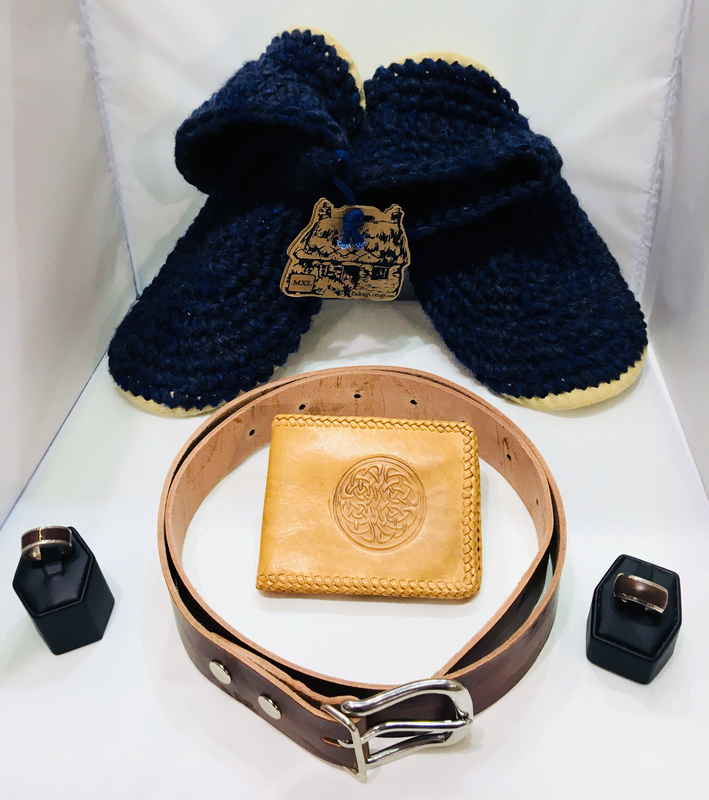 All products are handmade and locally designed. 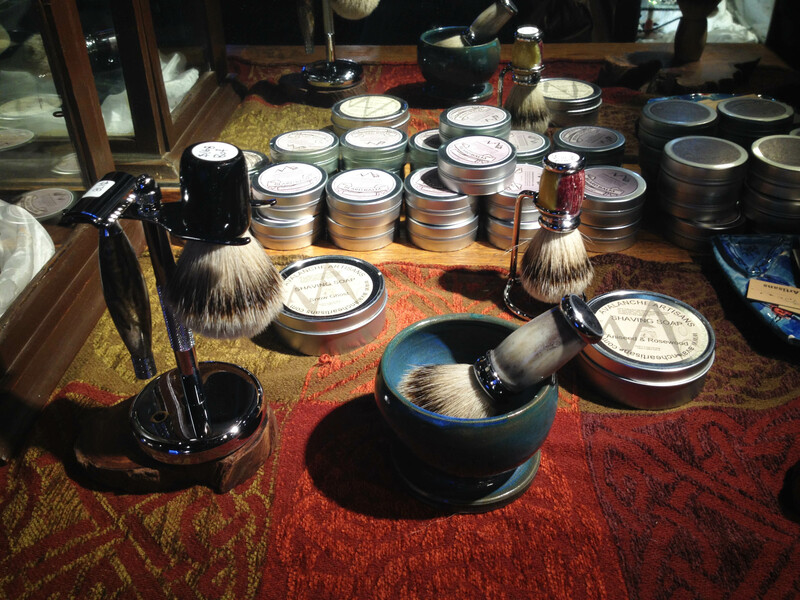 Avalanche Artisans is a family-based business dedicated to creating heirloom quality razors, brushes, knives, and pens. 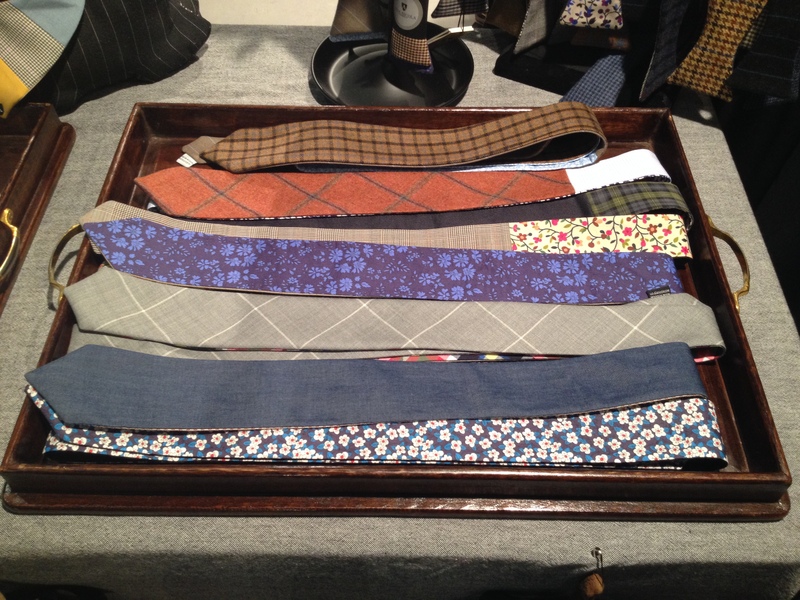 Alia Nicola uses high quality suiting cloths and woollens to create a wonderful assortment of ties, scarves, pocket squares, and handkerchiefs. 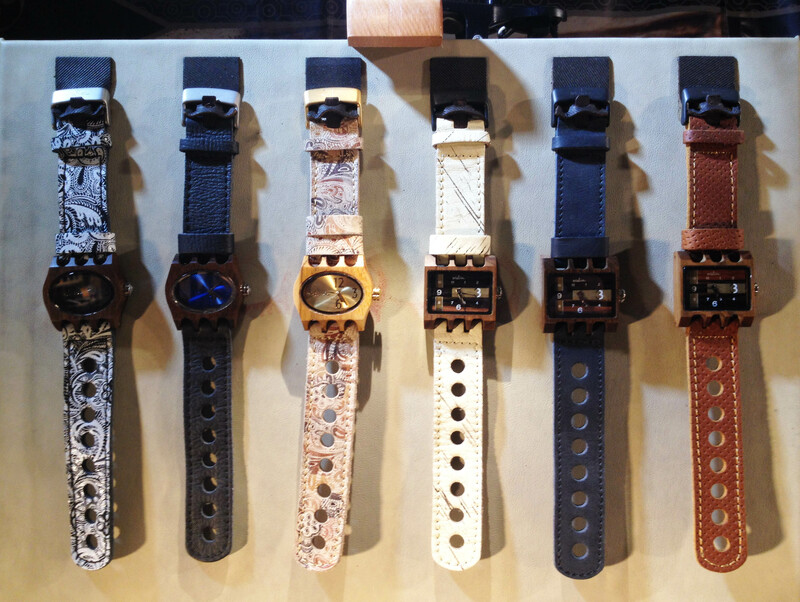 Mistura specializes in natural wooden watches that are handcrafted with South American sustainable wood and 100% genuine leather. 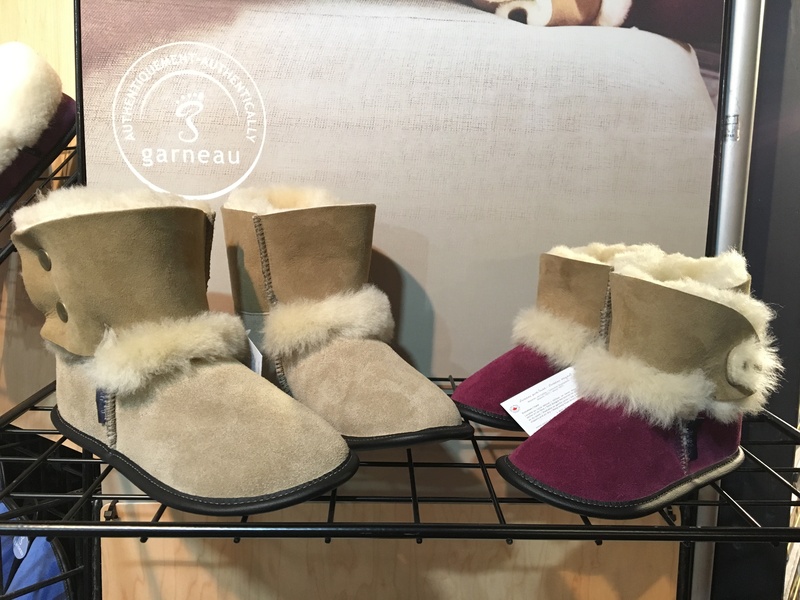 Join us at the Vancouver Convention Centre West from 10:00 am to 5:00 pm today for the final day of the Circle Craft Christmas Market. 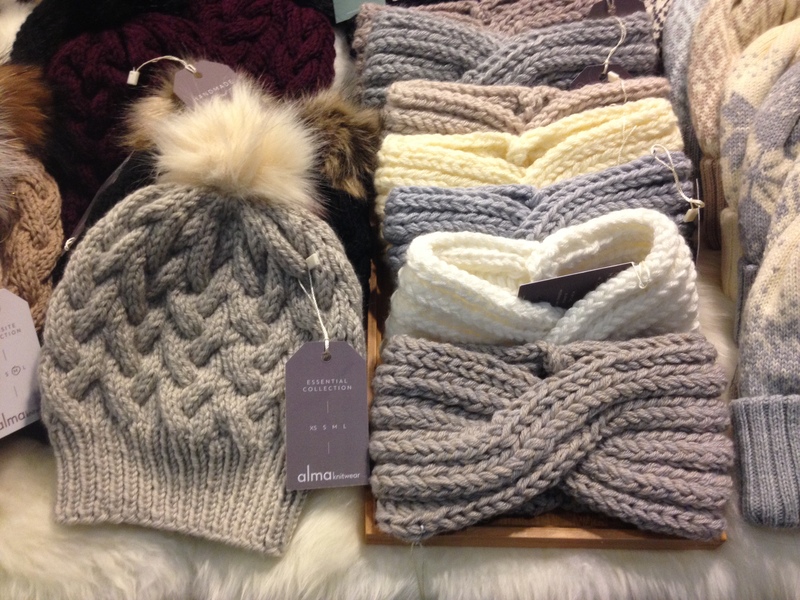 Today we’re highlighting Lilliput Hats of Toronto, ON, who is returning to the Market in 2016. 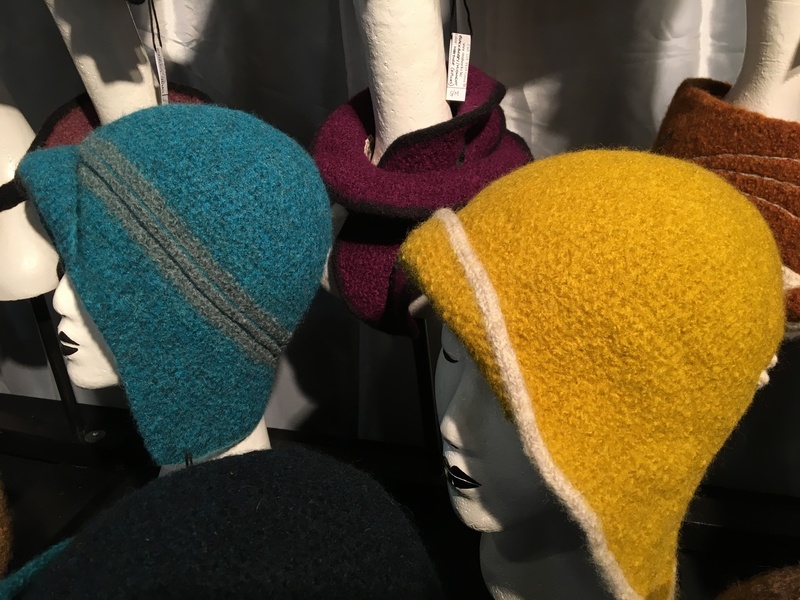 Lilliput Hats is a traditional millinery founded in 1990 by designer Karyn Gingras. 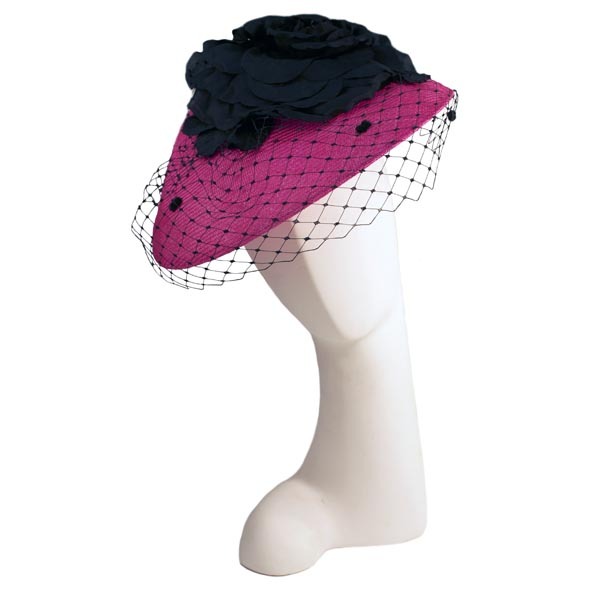 They sell ready-made, custom and couture hats to discerning ladies and gentlemen. 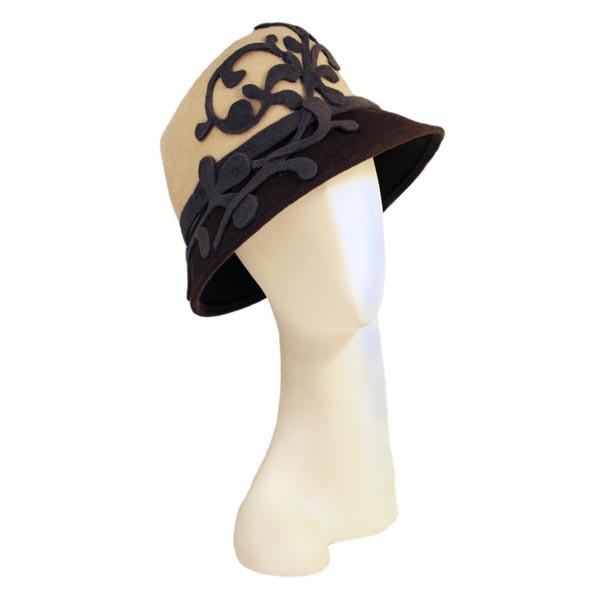 Inspired by the classic, surrealist style of Elsa Schiaparelli, Karyn’s hats are modern, playful, and functional. At Lilliput Hats, all the work is done in the store workshop. Using time-honoured techniques and the finest materials, Karyn and her skilled team of associates fashion a varied line of exquisite, handmade hats, as well as custom-designed creations for weddings, holidays, fashion events, television commercials, and films. Lilliput Hats are collected and coveted by stylish men and women everywhere, including Rachel McAdams, Celine Dion, Whoopi Goldberg, Sandra Oh, and the former Governor General of Canada, Adrienne Clarkson. 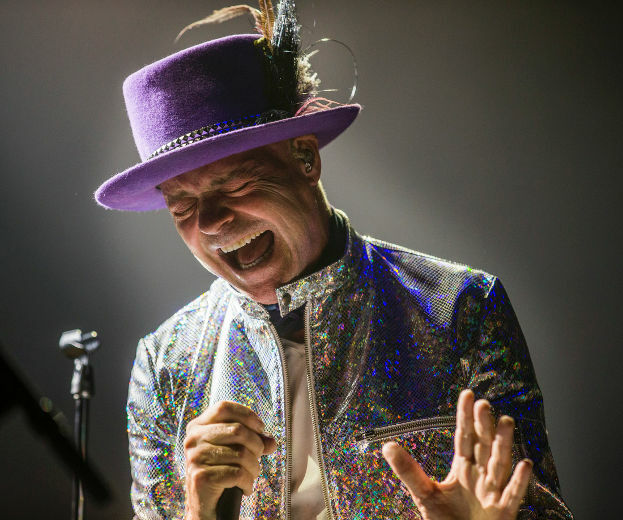 One of Karyn’s most memorable projects was designing six hats that Gord Downie wore during the final Tragically Hip tour this past summer. The hats were inspired by Bob Dylan and were crafted to match Gord’s brightly coloured metallic suits. 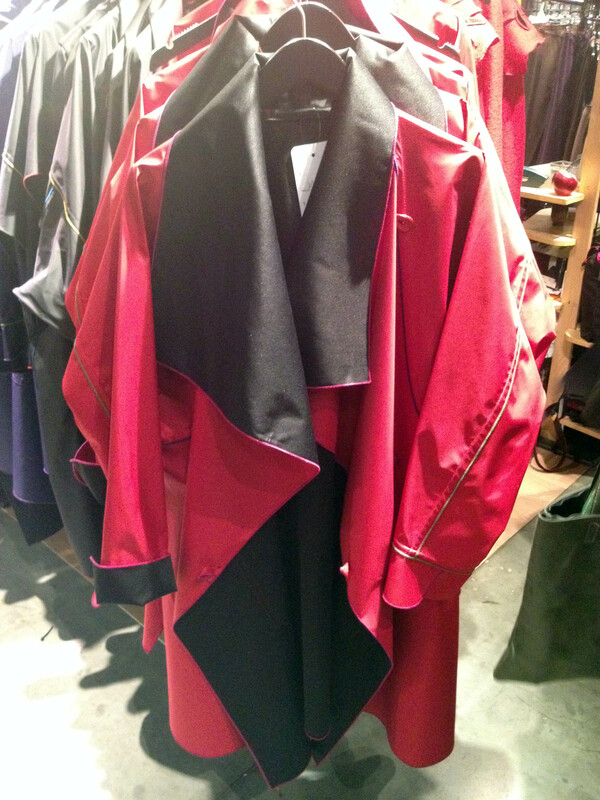 Felt colours, feathers, and trims were all hand-picked to pair with each of his looks. 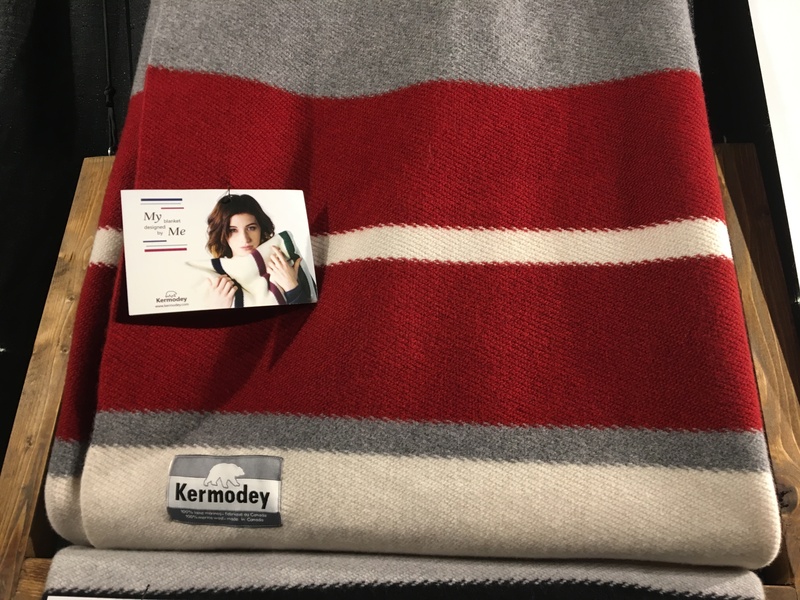 To Karyn, designing the hats for Gord was special and something she will never forget. “I felt like I was part of the Canadian musical history,” she said. For more information, visit Lilliput Hats’ website. 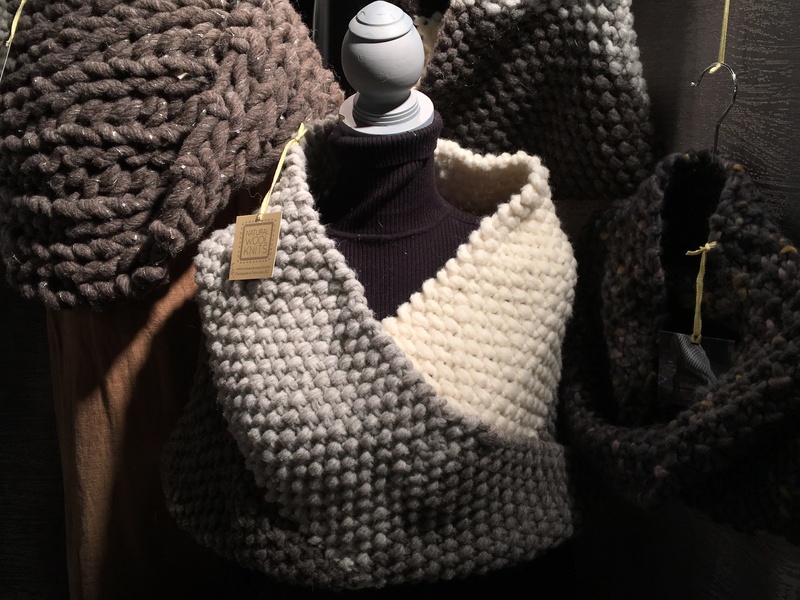 You’ll find Lilliput Hats and hundreds of other exhibitors from across Canada at the Circle Craft Christmas Market.